More often than not, founders pursuing a new software startup end up writing code too early, wasting valuable time that should be spent with customers. The Lean Startup helped usher in an era where founders know to test ideas with customers before devoting too much time toward building a product, but a common question I come across when working with new tech founders is this: When is the right time to start writing code? 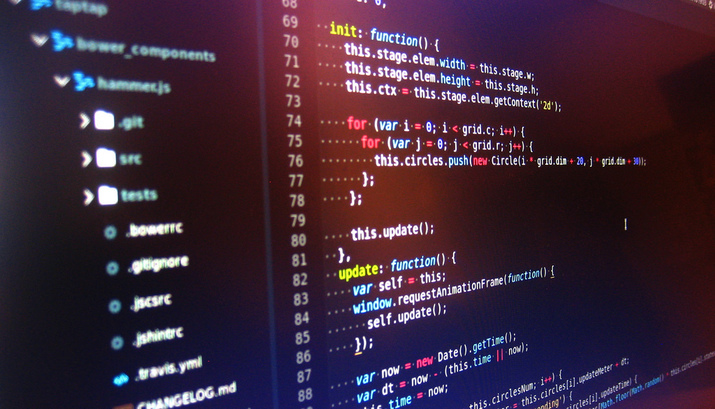 Not surprisingly, the answer depends on your business model and what your customers need, but there are large number of operational steps that most experienced founders recommend that entrepreneurs take before diving into code. 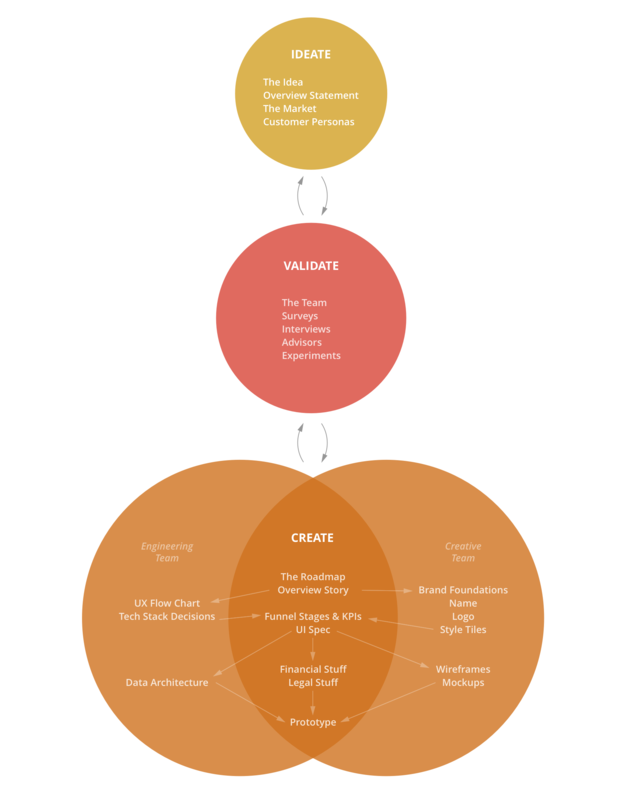 For some business models, the “experiment” stage noted above is where code can be written. However, with the various on-demand landing page options out there and easy integrations with mailing list services like Mailchimp, creating a quick landing page to test demand doesn’t need to involve writing code. Therefore, yes, the answer for most tech companies is that code should be written after the data architecture has been mapped out (between all the various services you need), after the financial model and legal stuff has been sorted, and after you have a wireframe/mockup set that your team is pumped about. When it comes choosing a web/mobile development stack to bring your project to life, I’ve written previously about five questions founders should ask to make this decision. The answer is that it completely depends on your situation. Practically, when you are at the stage where your engineering team is writing code to bring the wireframes/mockups to life for the first time, don’t bother them to deploy it live somewhere. Trust me, once the project takes sufficient shape, you won’t be able to stop them from getting a staging server up to show it off (which we’ll talk about in the next post). Instead, this process of building out the prototype on their local machines is where their craft needs sufficient attention. Don’t let them skimp on the key set of automated tests and KPI reporting that should be baked in from the start. Author’s note, this is the 27th post in a series of articles outlining a framework for startup operations that my partners and I developed at Prota Ventures. We’ve recently built a web app that leverages the framework to help founders create new ventures. Check it out for free here. Finally, subscribe to my newsletter and I’ll let you know when I get new content up. Thanks! Photo Credit.